Sick of the sight of Christmas already? Anyone into social media cannot ignore the daily updates about how many days are left until Father Christmas delivers those gifts and how many presents have already been bought and wrapped. Turn on the television and every other advert is filled with snow, twinkling lights and cartoon bears and rabbits. All very well a couple of weeks before Christmas but in the middle of November? Surely it's not yet the season of loafing and socialising? There's still work to be done, sales to be made, contacts to be... contacted! So with this in mind, why not scale back the festive chat and dial up the networking? Here in Watford and the surrounding area, we have a veritable feast of networking opportunities to suit all styles and temperaments. Want something very formal? Not a problem. Prefer a more laid back approach to meeting like-minded businesspeople? Watford's got that too! SB Alliance has three regular business networking groups across Watford, and is well known for its friendly, relaxed approach to building relationships and sharing leads. There is no pressure to pass on referrals or become a member and no restrictions on the amount of businesses per sector; SB Alliance's emphasis is much more on exchanging ideas, learning from others and nurturing alliances, which in time will generate business for the entire group. 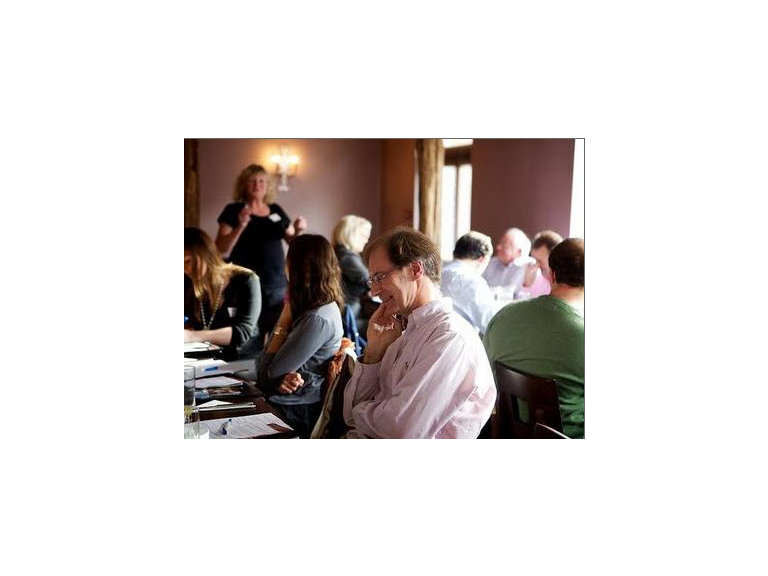 Meetings are held monthly in Bushey, Totteridge and Brookmans Park. Please click here for further details. Winner of the 'Best Networking Group in Hertfordshire' award in 2012, Viva Business Networking has the ethos of support and generosity and as such, no businesses are locked out. There is no competitiveness, pressure or jealousy; just a network that works together to help each other succeed in business. Monthly groups are held across Hertfordshire; your local Viva Business Networking group meets at the Mercure Hotel in Watford. To find out more, please click here. Structured and professional, relaxed and diverse; whatever your networking taste, you're sure to find the perfect group in Watford! So make the second half of November less about December and more about pushing your business forward ready for the New Year. To see the businesses in our Business Support and Networking section, please click here.